Built with no static DLL (x64 MicroSoft VC 2015 C++ redist package must be installed). Graphic bugs fixed on Windows 7. Improvement of GUI editor and DAW refresh speed. 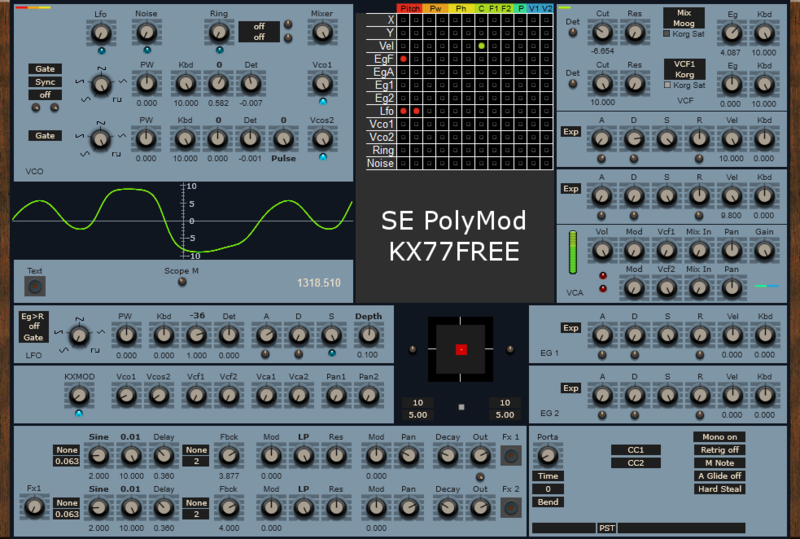 Variable colour on background (Kx Synth x16 and Kx Modulad). Hint texts work on all parameters. Internal menu to load directly 128 factory presets. Improvement of large SF2 banks loading. 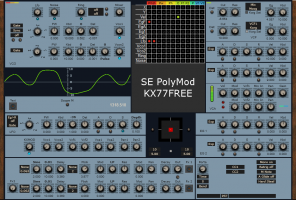 Only the SE PolyMod KX is available in AU plug-in.